Like I said, it's a possibility. I'll probably only get one of them, just because Dantalion is cool. If I ever get good at custom gunpla, then I might consider getting two more and working on that. That's Probably best for now. If you start customizing I'd recommend starting with a plain repaint though. 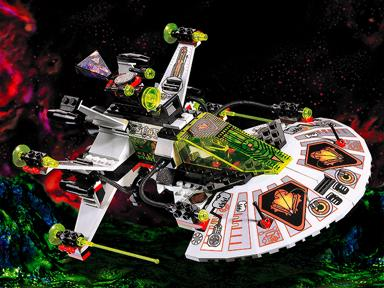 I have a good deal, and I talked to the seller and he will reserve this set for me until Chrismas, when I will buy it. He's a pretty nice figure though I got rid of mine. 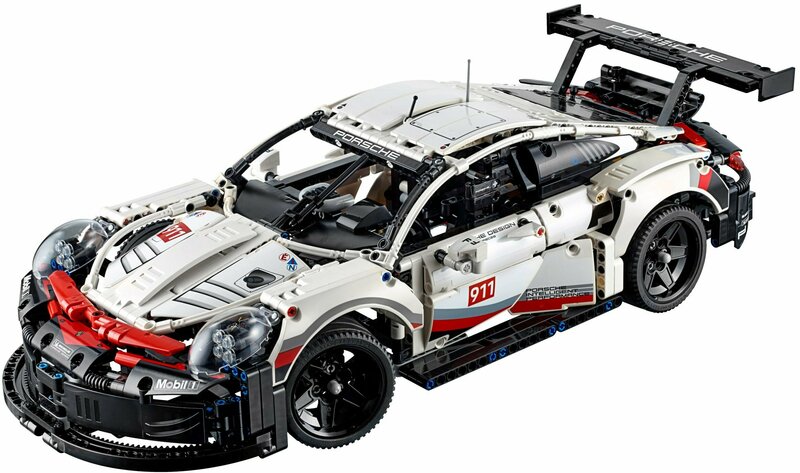 As for me I just preordered this beast and now just need to set aside money so I have 450$ to pay for it in august. 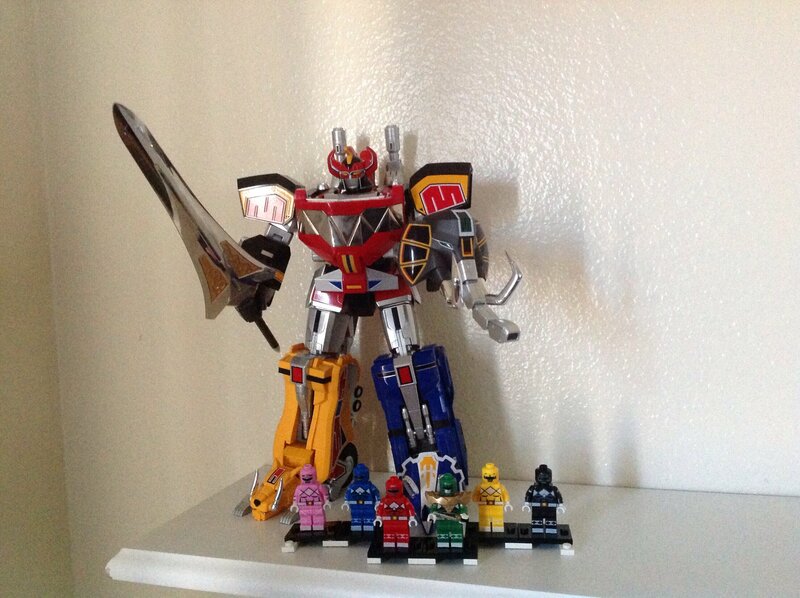 Also still plan to get the soul of chogokin dragonzord to go with my megazord and bootleg power ranger minifigs. 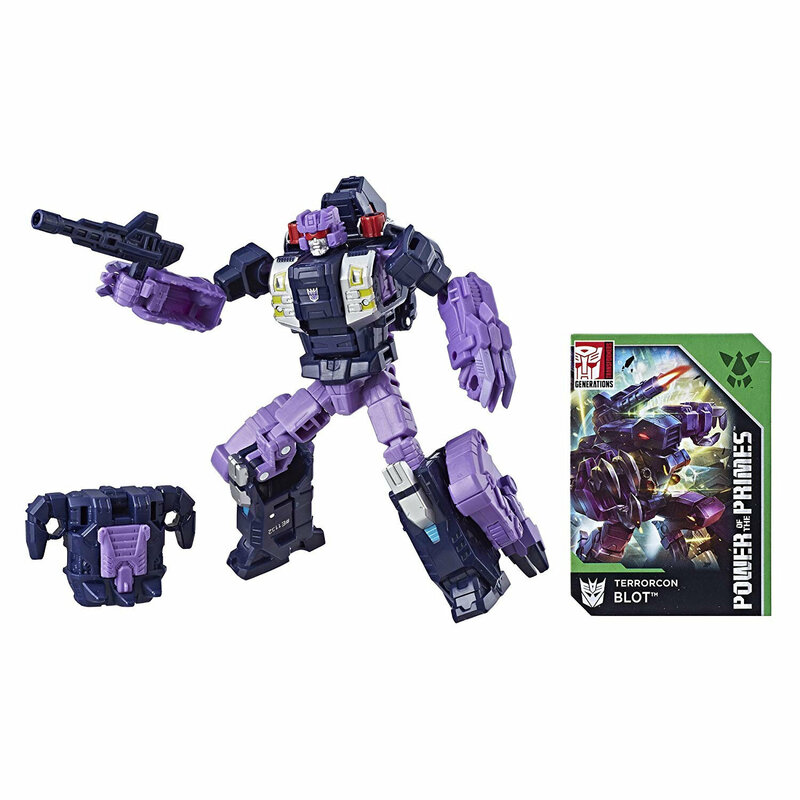 Not to mention the entirity of the new war for cybertron trilogy toyline. Already have most of seige wave 1 preordered for next month. Alright. I've made some major changes to my want list. Here's the new order. PoTP Sludge to finally finish my dinbots. PoTP Blot because he's cool. PoTP Blastoff to get one step closer to finishing CW Bruticus. CW Vortex to FINALLY finish CW Bruticus. 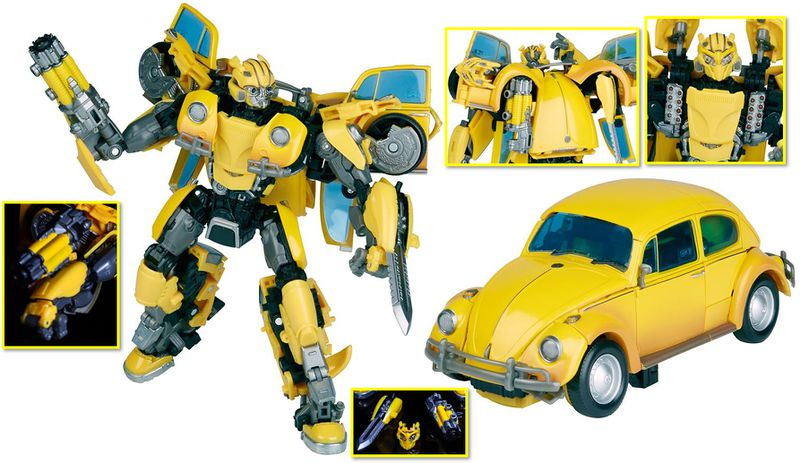 MPM Bumblebee (the new one) because he's adorable but I don't like the SS version. Fansproject Trianix Alpha because he's cool. 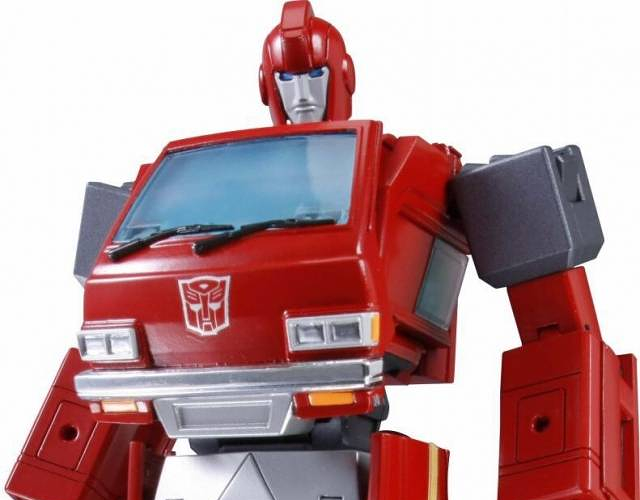 MP Ironhide because G1 Ironhide is awesome. 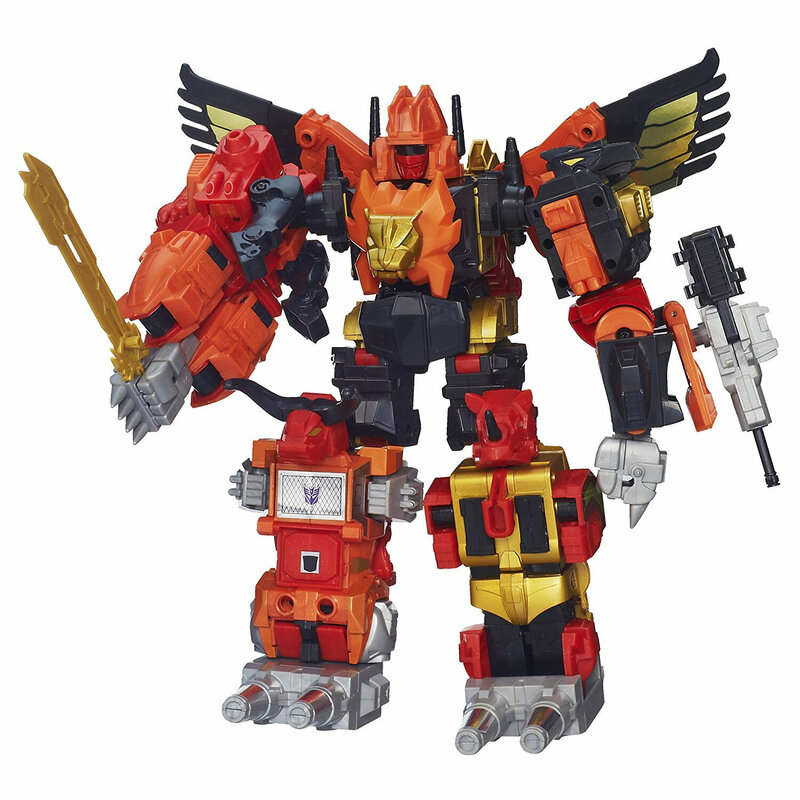 Then either PoTP Predaking or Platinum Edition Predaking after that. I'm gonna get both. It's only a matter of which one first. If you just want the canister, don’t get it. It’s really faded anyway. Why do you want the canister so bad...? It's interesting? Or maybe to paint a few peices to have a matching orange rakshi? Pretty much all I’m looking into buying currently. Not really, because the discolouration would decrease the value a lot. Force Unleashed Ultimate Sith Edition. Probably gonna get the Xbox 360 version. Alright. So since the last time I posted my purchase priority list, I've added and removed a few things, and its gotten a fair amount larger. So, here we go. Everything I plan to buy over time, in the order I hope to get them. So apparently DVDs are a lot cheaper than most toys. Who'd a thought. 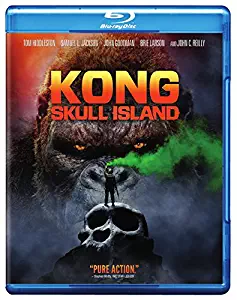 Anyway, I'm a huge kaiju fan, and these are pretty inexpensive. These will be the first things I save up to get after Christmas. I'm especially excited for the first one. 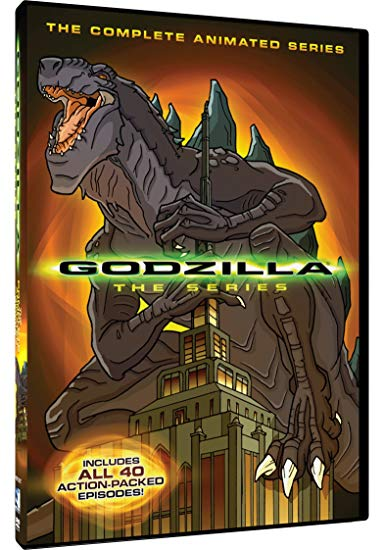 The Godzilla animated series is one of my favorite non transformers cartoons from my childhood, so owning the full series on DVD would be awesome. 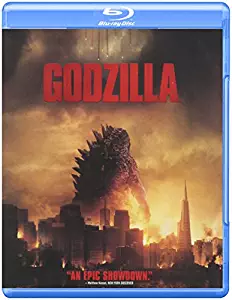 This cute little thing is something I found when I was looking to see what Godzilla stuff I could find on Amazon. 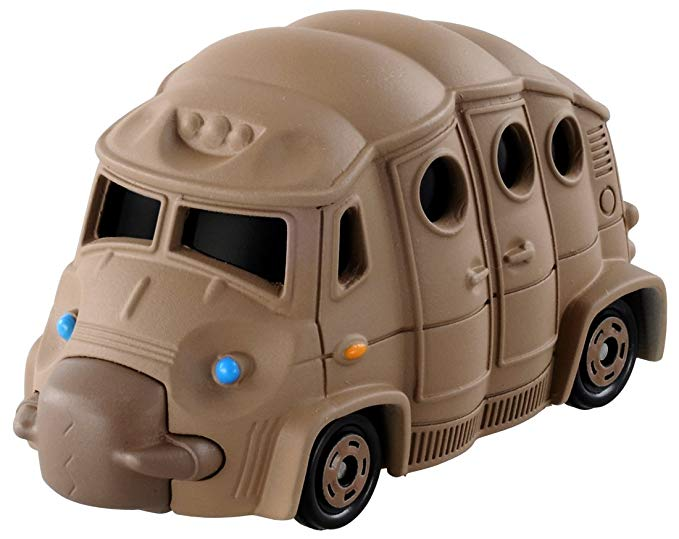 A cute little Hotwheels type car made to look like a Mothra larva. What's not to love? Since I started reading MTMTE, my two favorite characters are without a doubt Ultra Magnus and Brainstorm. 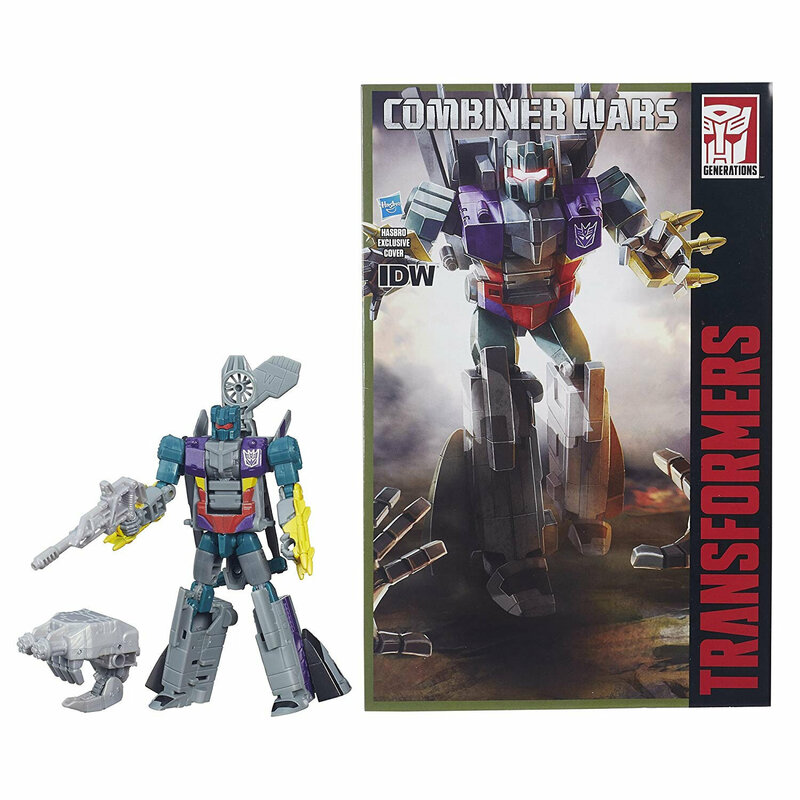 Now I already have an IDW style Magnus, and this is the only IDW style Brainstorm on the market. Not much to say about Blot. Its a good figure and I like the character design. That's about it. For I think two, maybe almost three years now my CW Bruticus has existed incomplete and armless. But no longer! Sure one is sold out and the other is about 30 bucks, but I'm sure Blastoff will be restocked soon. I doubt I'll be able to get both at the same time, but it's definitely going to be one after the other. Ever since I got PoTP Sludge a while ago, I've been able to see Volcanicus complete and as intended. 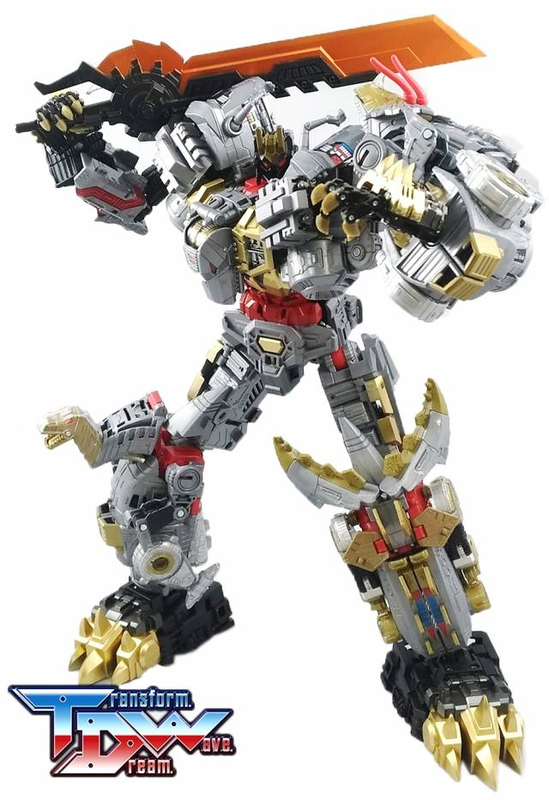 Now personally I think the modern dinobot combiner is a lot better than people give it credit for, but I will say that it could be a lot better. That's what this is for. My first ever third party transformers purchase to make Volcanicus look awesome. If I didn't make it clear earlier, I love Godzilla and other kaiju. 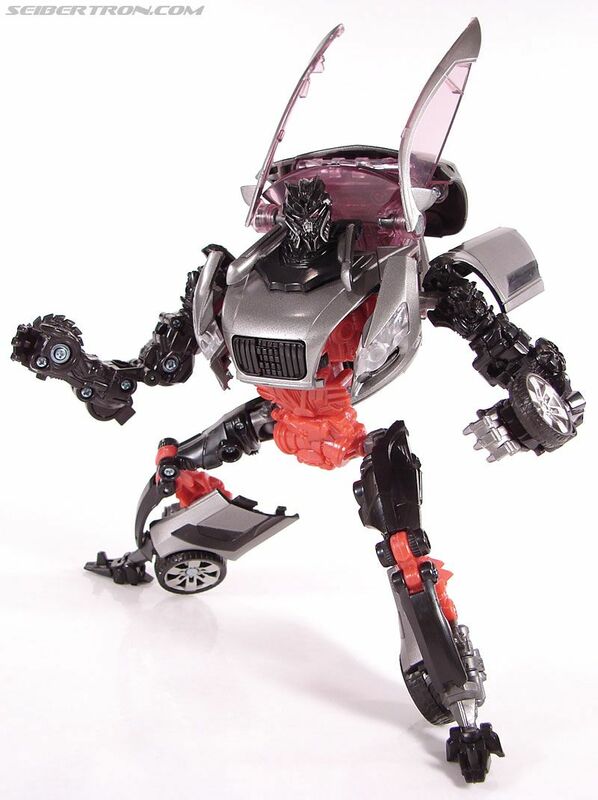 However, among my countless transformers figures and many Bionicle sets, I don't actually have any kaiju figures. 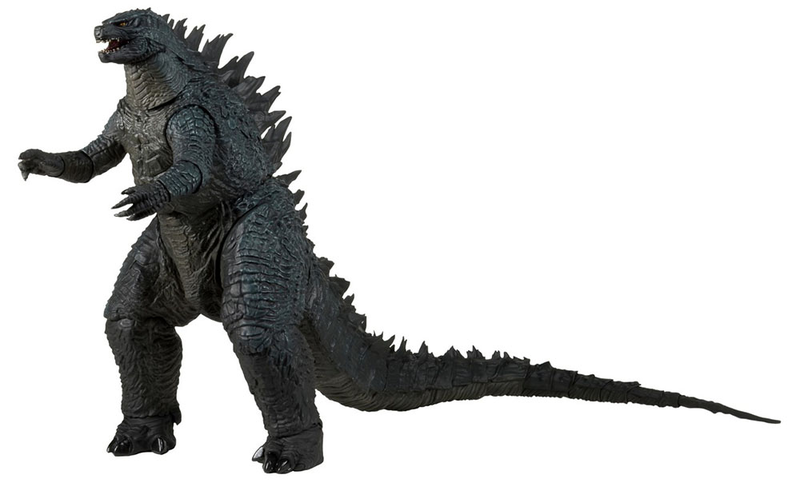 I plan to fix that with this massive, 24' inch head to tail Legendary Godzilla neca figure. 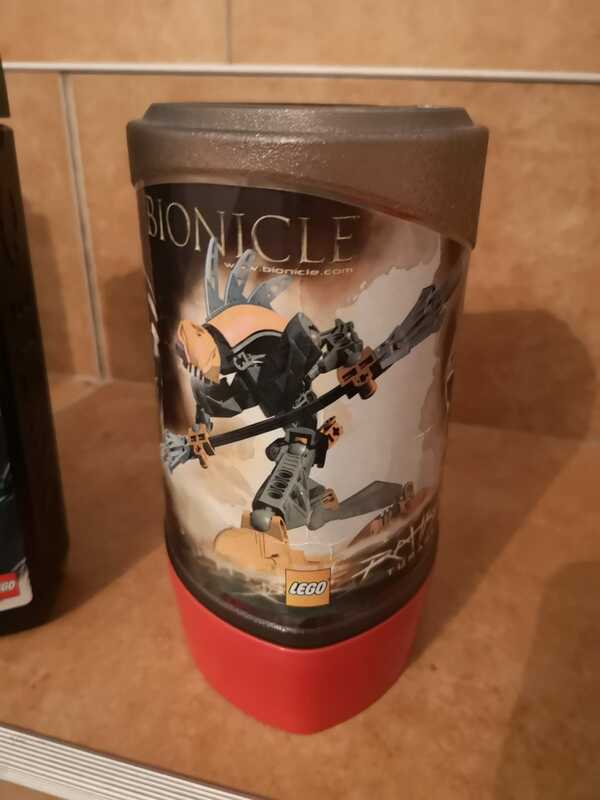 Its only about 60 bucks, which given the size and age of the toy, I think that's pretty good. 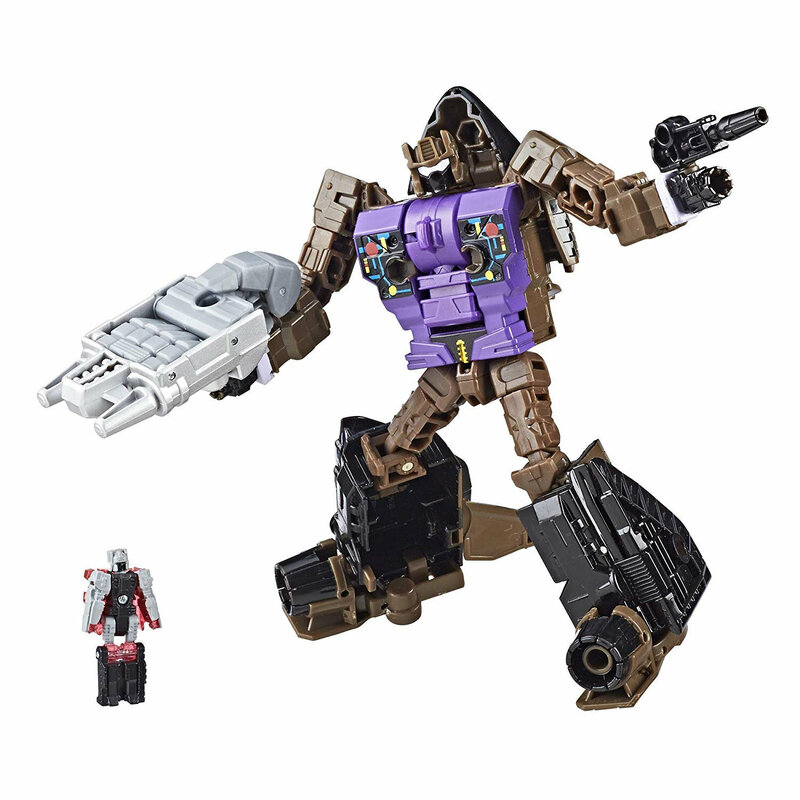 Well Hasbro, you did it. You win. The movie isn't out yet and I feel like I need to have a representation of this character, because he's just too darn cute. Just take the 80 bucks this costs and be happy in your victory against my wallet. I love Digimon. Have for a long time. 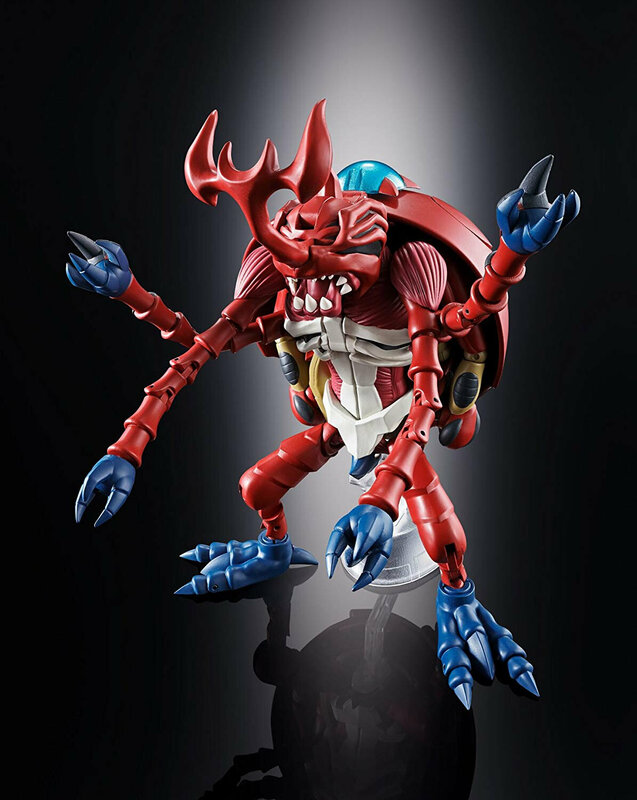 And Tentomon and all his evolutions have always been my favorite in the original series. 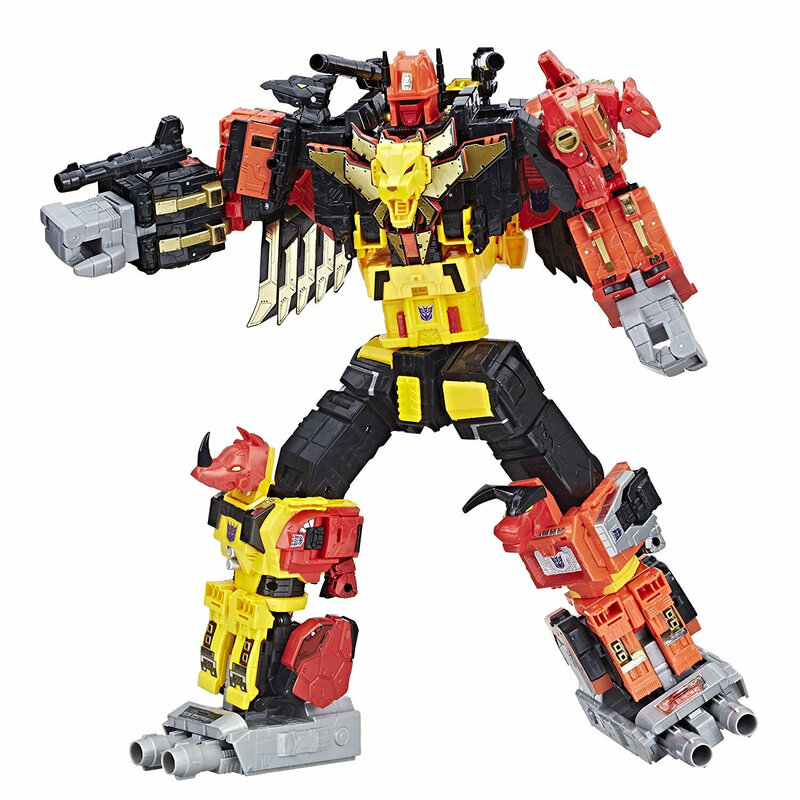 So as soon as I heard that the Digivolving Spirits line was going to be a thing, I eagerly awaited for this guy to come out. And just my luck, turns out he's the best in the line so far. Alright. Now we're getting to the $100 and above price range. 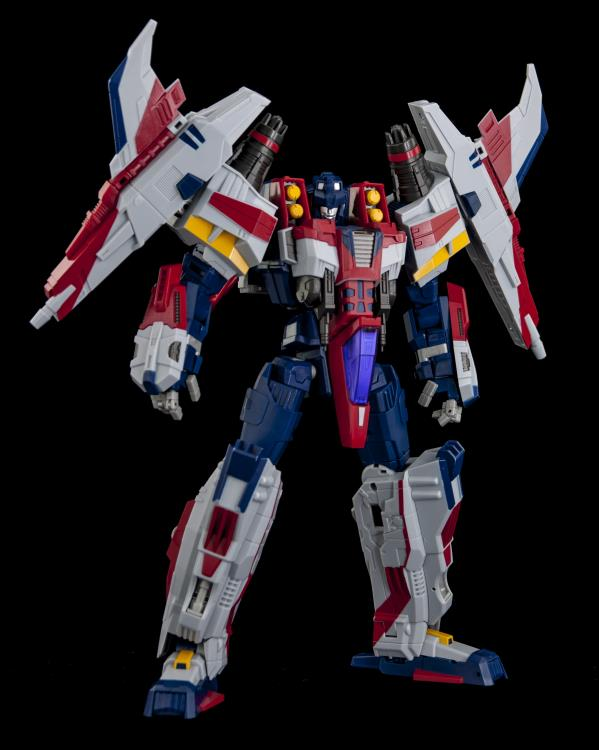 Now Cybertron is one of my favorite TF cartoons, and this high quality third party rendition of Cybertron Starscream is amazing. I love it. 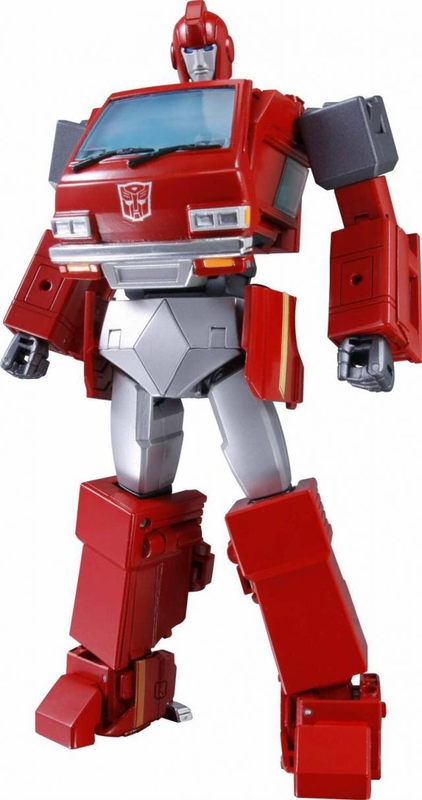 G1 Ironhide is awesome. Plane and simple. He is just an awesome dude and a perfect example of a bad-arse character. 'Nuff said. 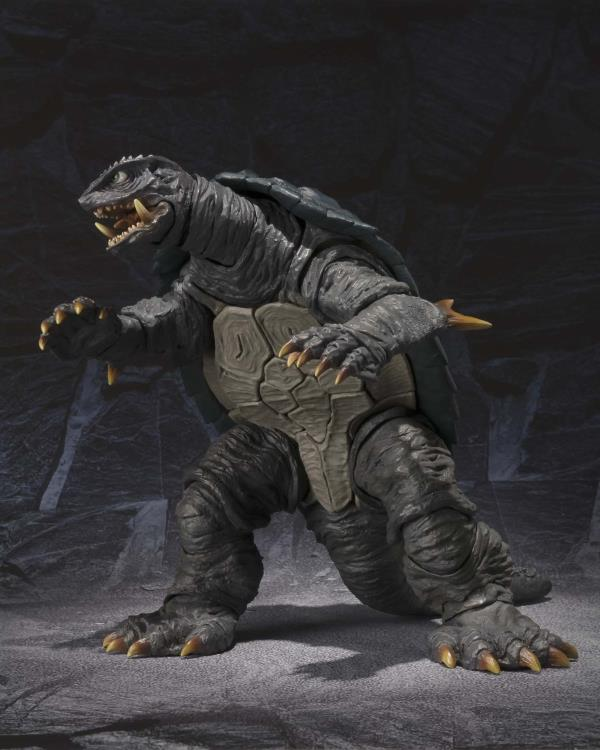 Back into kaiju, Gamera is awesome. 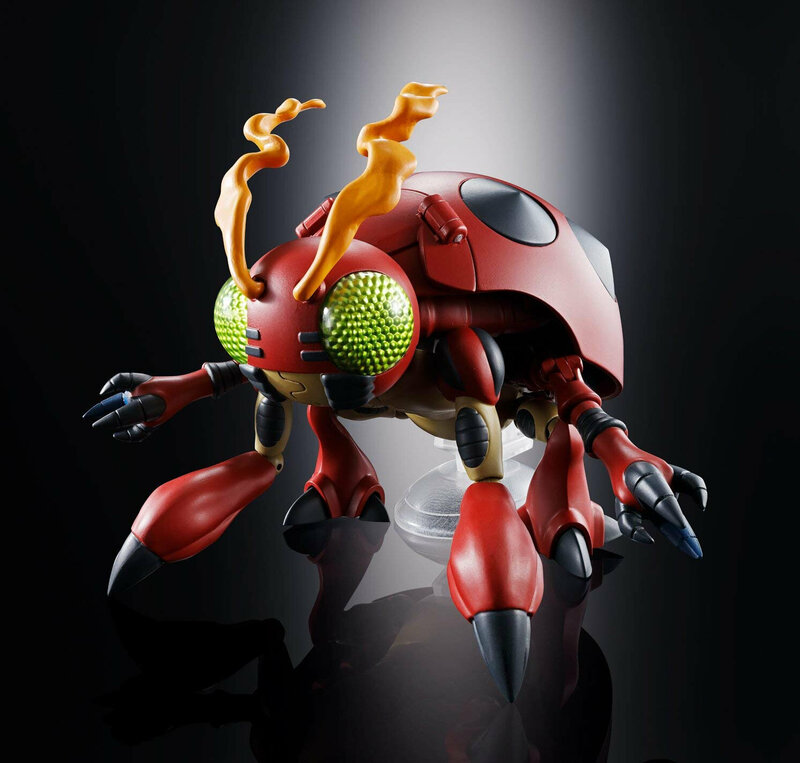 And this is about as high quality as you can get for kaiju collectibles. Just an amazing figure of a fantastic monster. 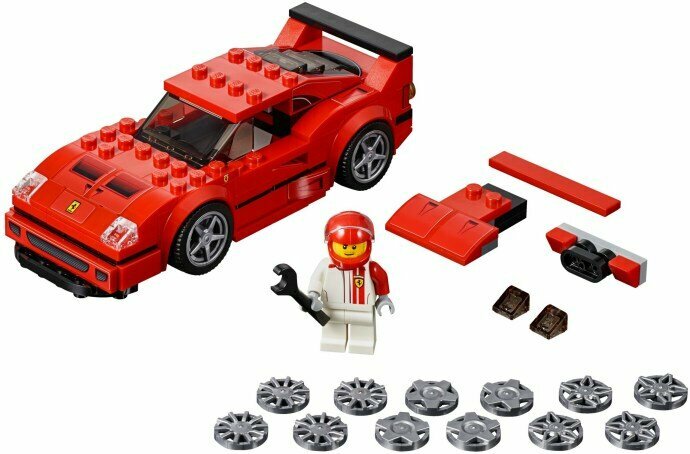 I've been trying to get my hands on this set for years, and as of late I'm afraid my time to get this is growing short. 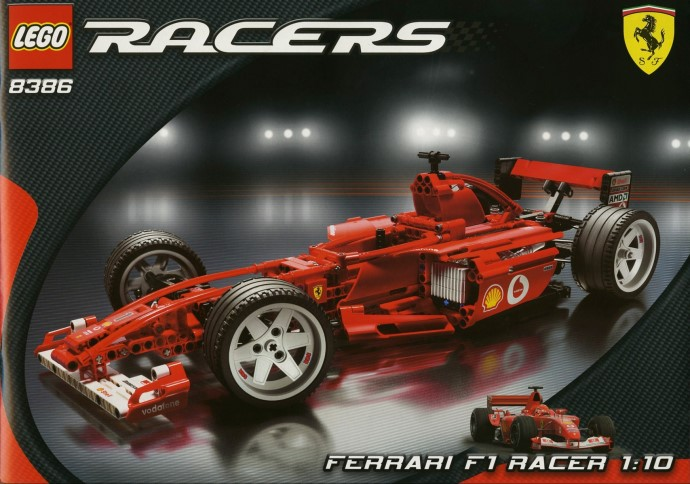 I asked my dad if he could try to help me out with this and get it for Christmas or my Birthday. I can only hope if fate decides to shine in my favor. Finally what is without a doubt the biggest and most expensive item on this list. I know a lot of people have given this set a lot of flack, but I really don't mind. I think its awesome. 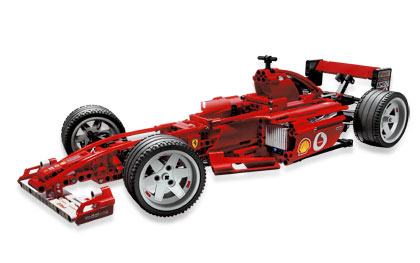 It'll probably be a long while before I can save up enough to get it, but it'll be worth it. 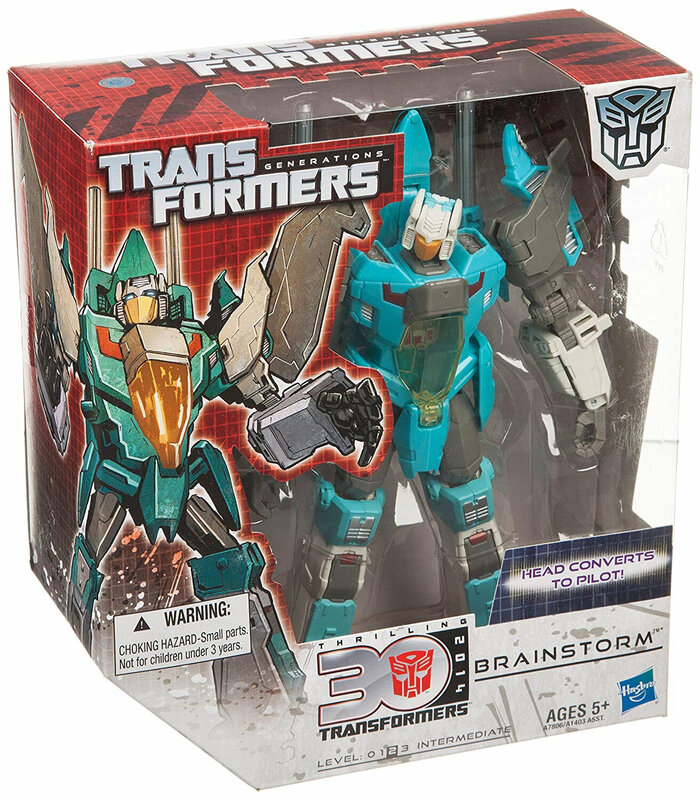 Brainstorm is definitely worth it, if you can get him for $30 or less. That's about how much he is on Amazon.